KAMPALA – South African rapper AKA real name Kiernan Jarryd Forbes will be in the city late this month on a private party. The “All Eyes On Me” star will be holding a birthday tour, dubbed the ‘Bhovomania Birthday World Tour’ and Uganda is one of the countries he will visit. The tour will see him visiting major cities in the UAE and East Africa. The Ugandan version of the private party is being sponsored by Johnnie Walker and will be taking place at Cayenne restaurant and lounge on Thursday, January 31. AKA 31, is a mixed blood of Dutch and African. 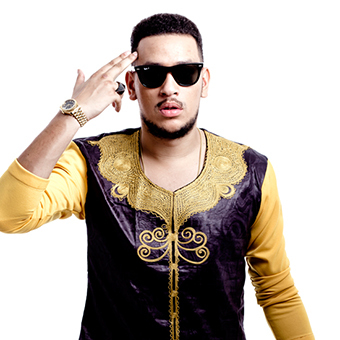 He is a South African rapper, record producer, songwriter and businessman. He has been dubbed the Prince of South African Rap and has several awards to his name including “Best Street Urban Music Album” and “Male Artist of the Year” won at the 18th South African Music Awards (SAMA).